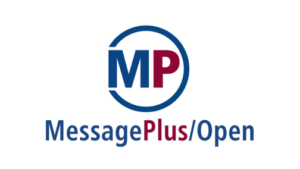 MessagePlus/Open is the only Business Communication Solution available in the market supporting a broad range of operating systems from Microsoft Windows to mainframe based Linux. This unique capability allows the deployment of the system in an organisation’s strategic environment of choice for mission critical applications. Whatever the customer’s choice is for a mission critical enterprise wide communication solution, MessagePlus/Open will integrate. In addition the completely modular architecture allows different components of one logical system to run on different computers under different operating systems including for instance the database server and formatting services on a high availability UNIX cluster, and network interfaces under Windows.